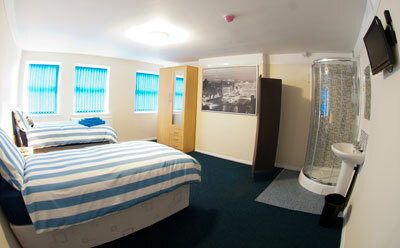 Bed and Breakfast in Liverpool, BandB in Liverpool, Free secure Parking. 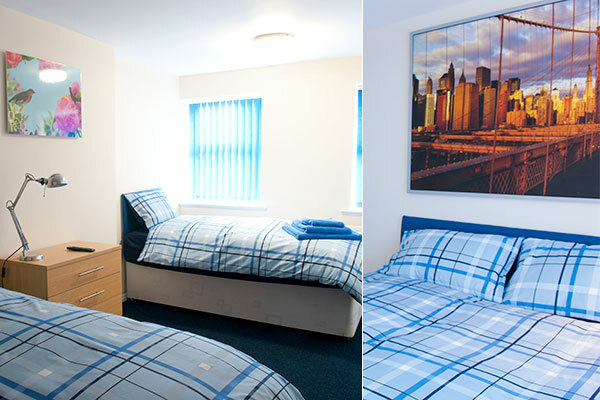 The Liverpool Gateway is just off the M62 and ideally suited for visitors to the city for business and leisure with superbly equipped single, twin and double rooms. On the corner of Edge Lane and St Oswald’s Street the Liverpool Gateway Bed and Breakfast is situated above our DMS Security offices. 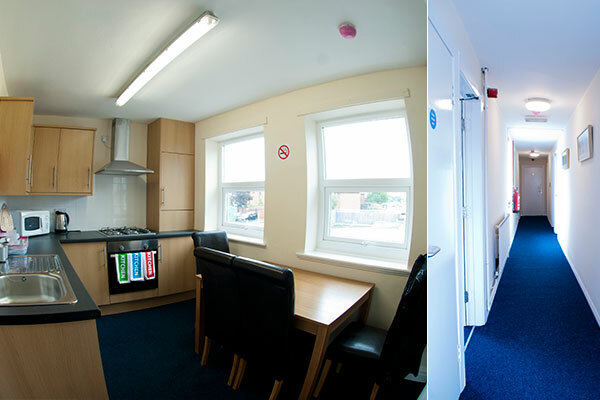 It is ideal for visitors to Liverpool, there is free secure parking with 24 hour surveillance, plenty of public transport and we are 15 minutes by taxi from Anfield, Goodison Park and the City. We have a locked and secure car park with 24 hour surveillance so you can sleep easy knowing that your vehicle is safe.